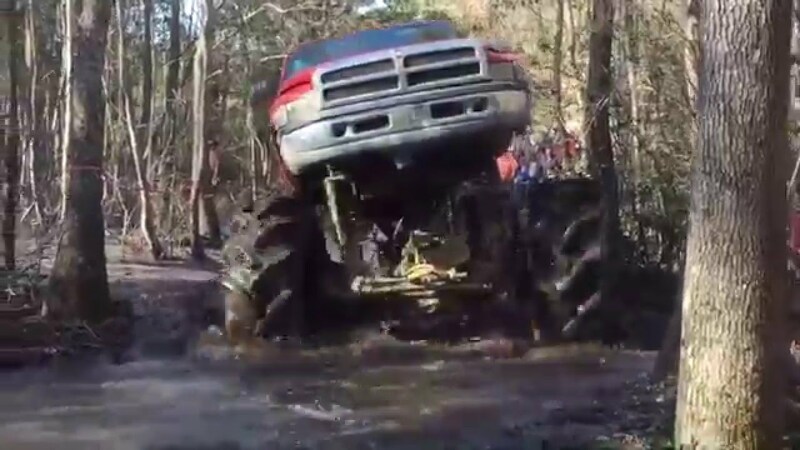 Justin Johnson's Dodge Ram MegaTruck showing us how its Done. Wanna go? Go here -- www.younto.com/1453 - And !!! Subscribe !!! for all the good stuff from Offroad parks and shops all over the country.